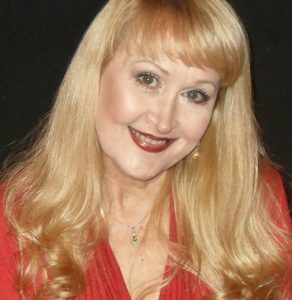 Lorilyn Harper has acted, directed and occasionally costumed professional theatre productions in Texas, Georgia and South Carolina. She has worked as a voice over artist on eBooks, training videos, sales promotions, webinars and Radio ads. Lorilyn has also taught high school Drama and English Literature. As an avid cat lover, she’s very pleased to be involved with bringing “Mellow Yellow” to life.